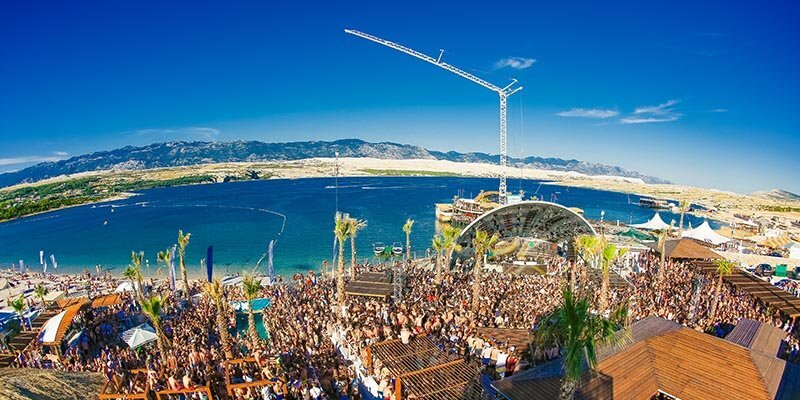 The Zrce Beach - the festival and party beach on the island Pag in croatia. 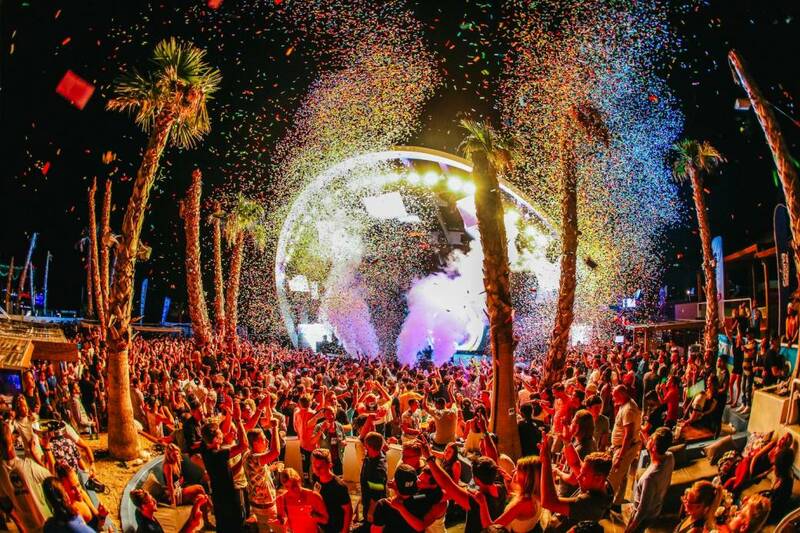 Big events + festivals at Zrce Beach. 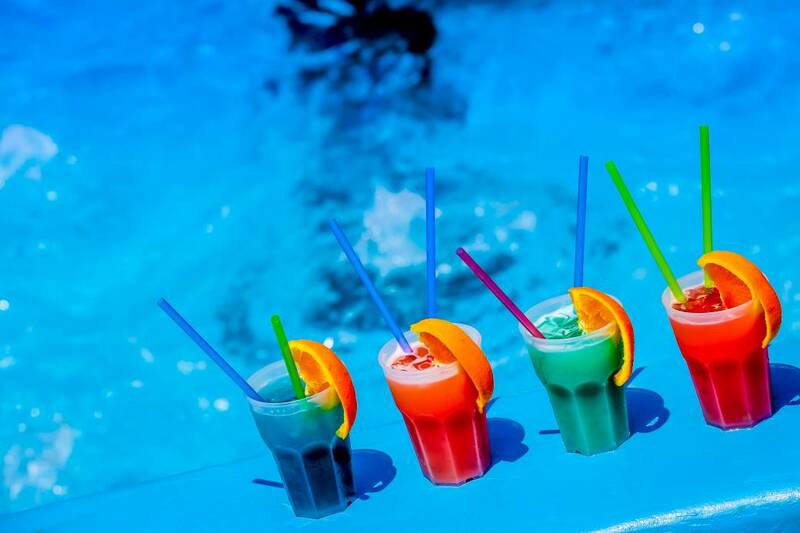 4 of the biggest beach clubs in the world are waiting for you. 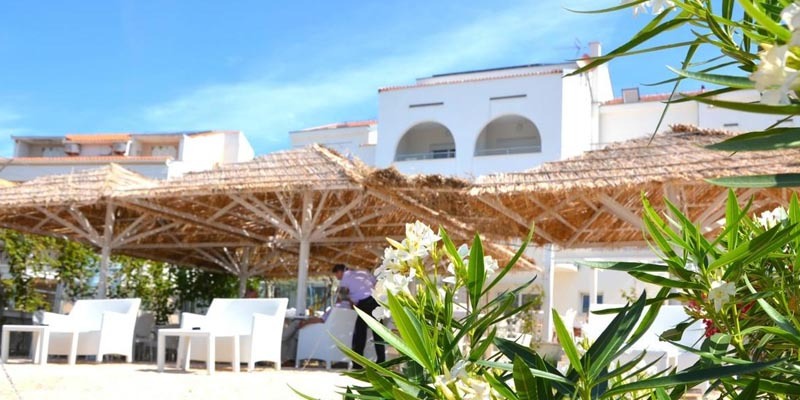 At Novalja, approximately 3 km far away from the party beach, you find the perfect accommodation for you. 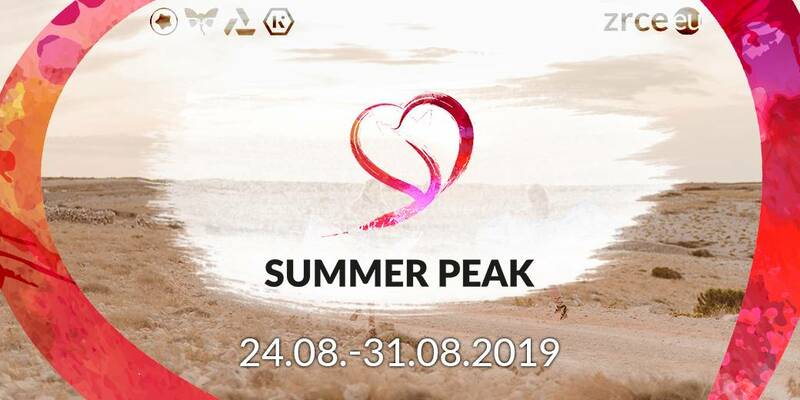 Individual offers, special Zrce Deals, the completely care free package for your summer trip. 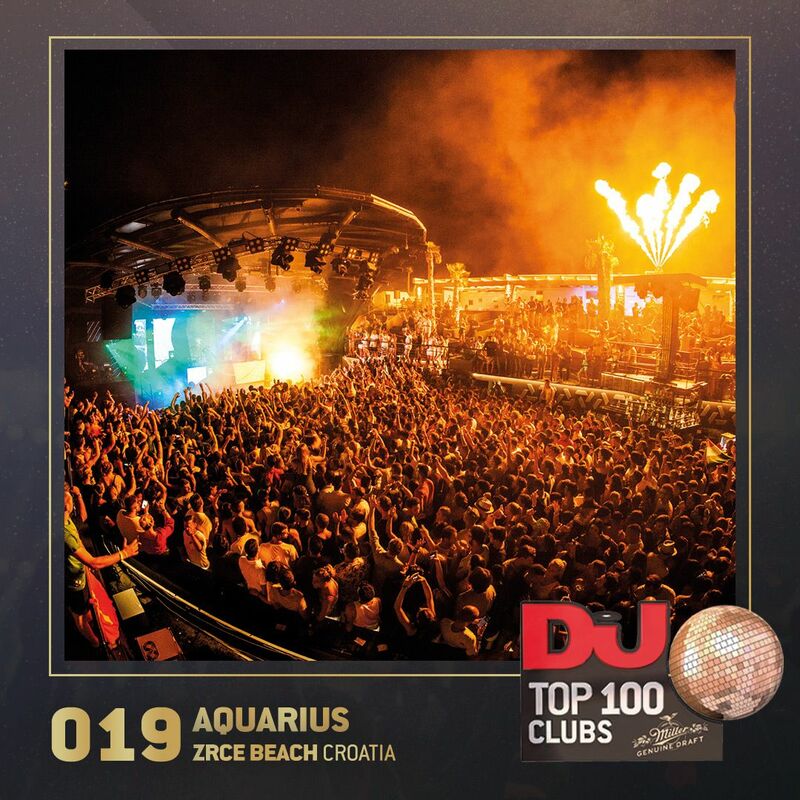 The Zrce Beach on the croatian island Pag is one of the best party beaches in the world. Many festivals and events take place in the summer months. 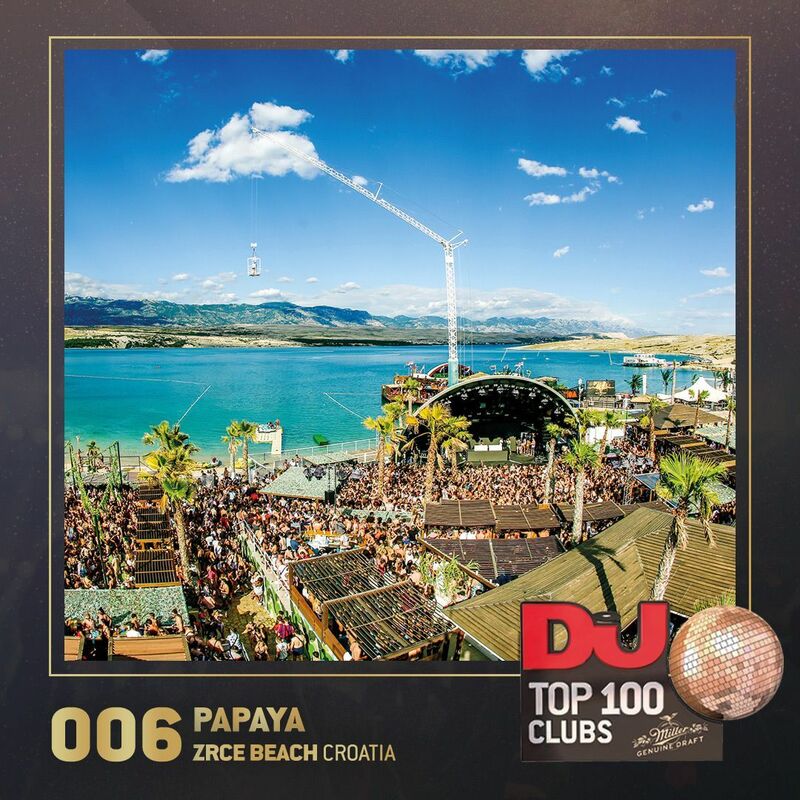 Almost all TOP DJs already played a show in one of the 4 big beach clubs – if not, they will definitely come this season! The Croatian islands are one of the most beautiful coastal regions of the Mediterranean. At first glance the island of Pag seems to be very dry and rocky, but in recent years many Europeans searched for beautiful and new beaches. Especially they wanted to combine relaxing holidays and partying the whole night. In Novalja and Zrce you can find both. But this island also offers more than great beaches. 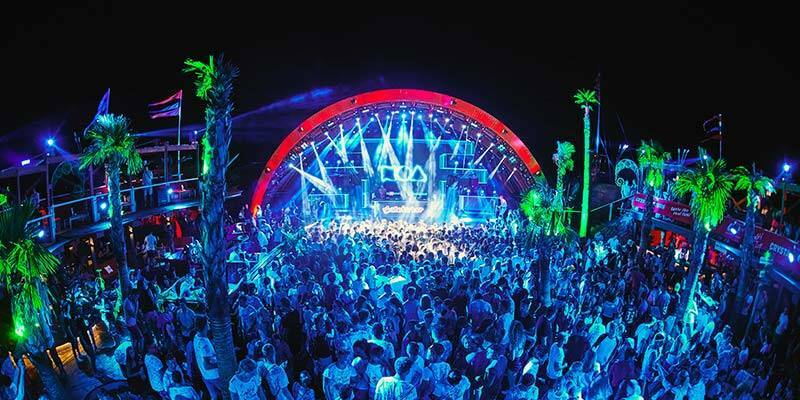 At Zrce Beach lots of world famous clubs let the people forget their everyday life and invite them to dance the whole night. 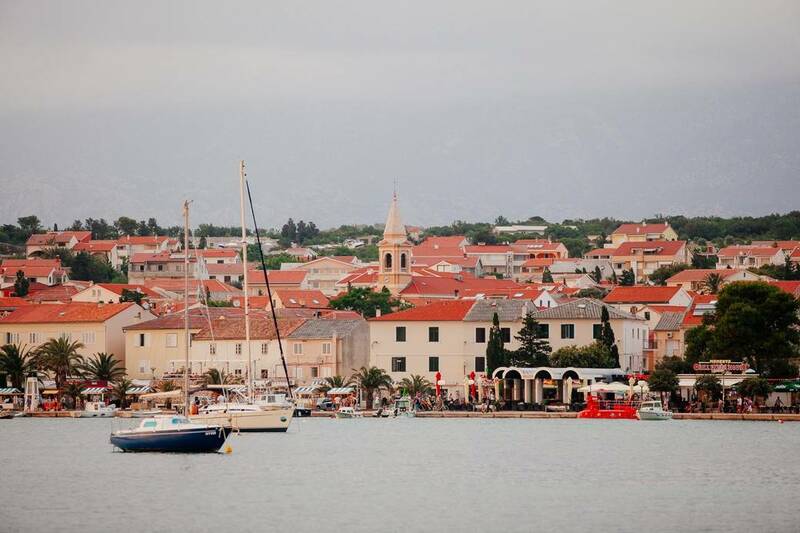 On the island of Pag one can also find a city with the same name, which is more like a normal city compared to the party areas Novalja and Zrce. Around the whole island there are perfect conditions for swimming, boating and having fun in the water. Even Marco Polo, the famous explorer, appreciated the island of Pag and its shores. 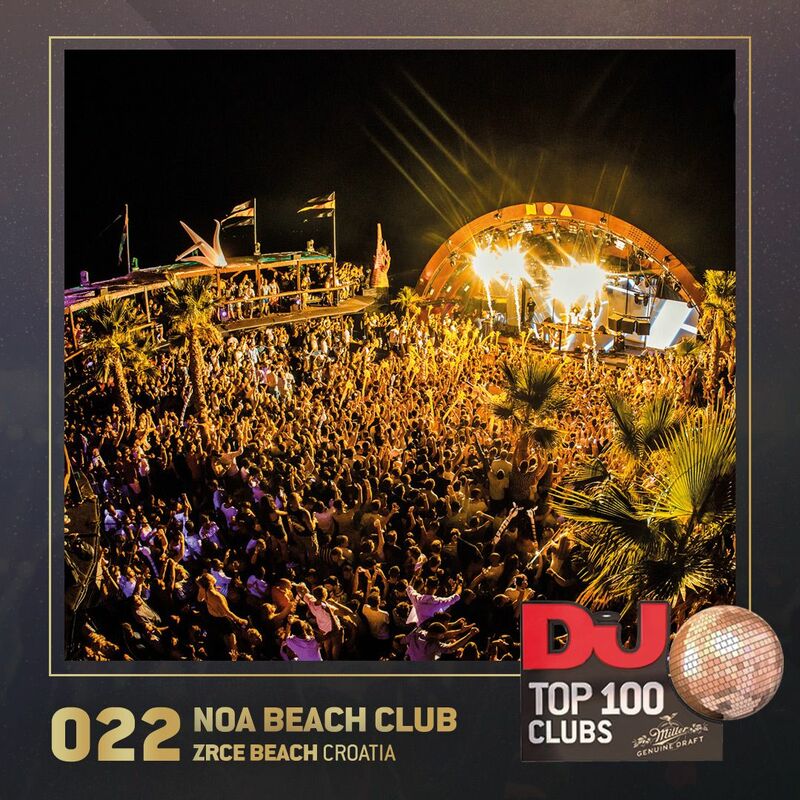 Big open air clubs, after beach areas with pools or cozy beach bars: at the croatian party beach everybody finds what he is searching for. 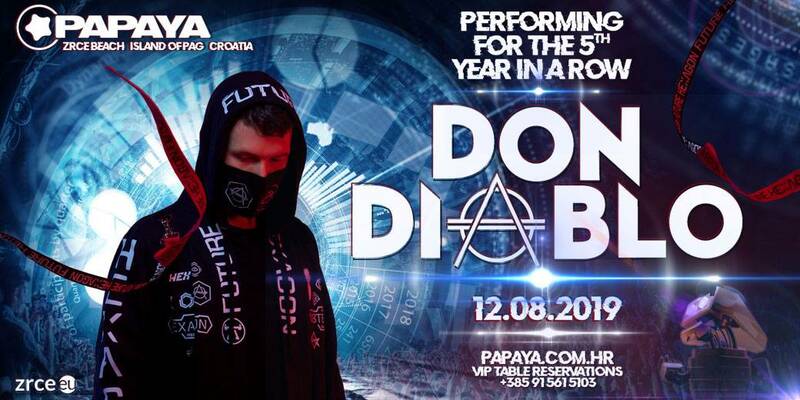 Changing events with several music genre, festivals and international known DJs. 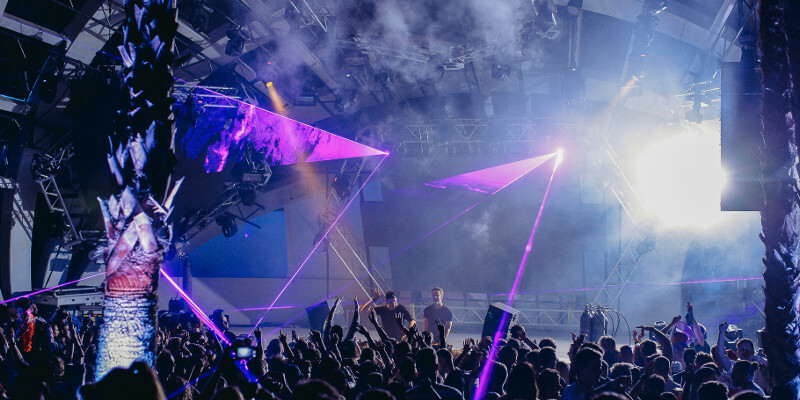 Visit one of the 4 big clubs at Zrce Beach, Papaya, Noa, Aquarius and Kalypso. 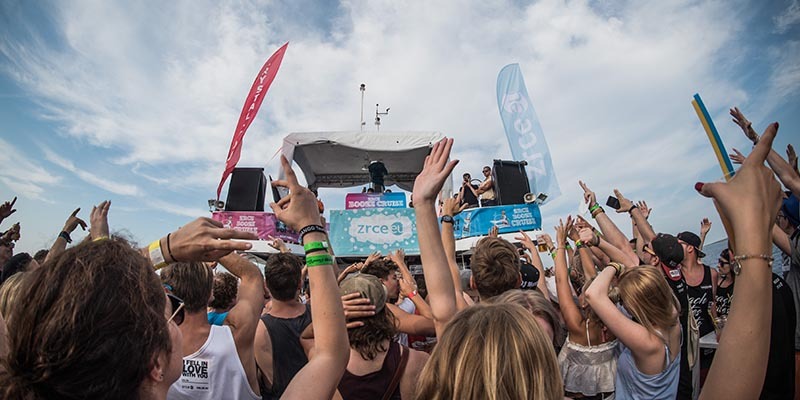 Enjoy the one and only Zrce Lifestyle! 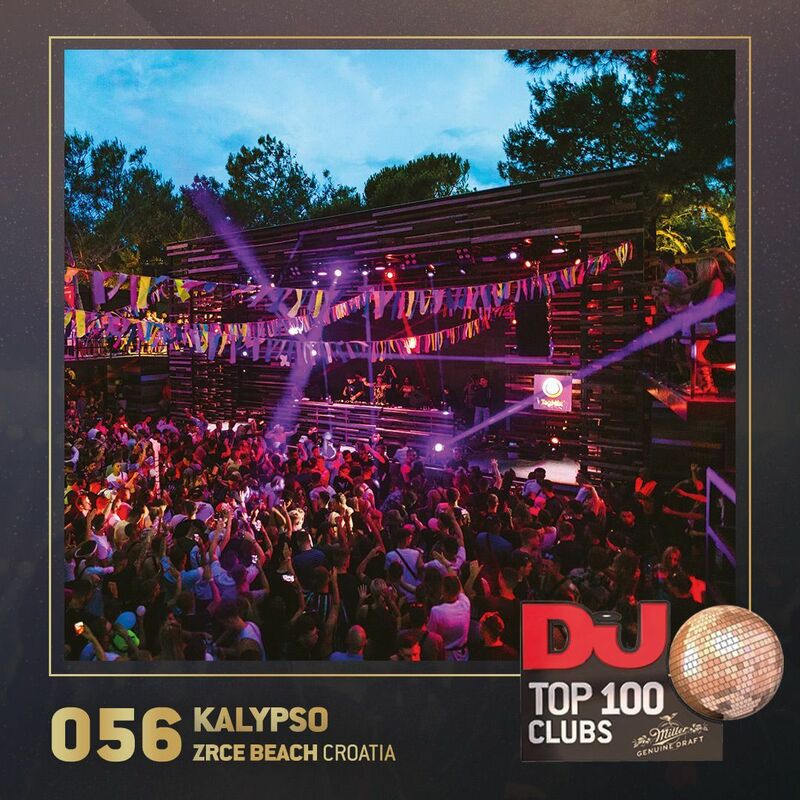 All 4 Zrce Clubs are chosen for the TOP 60 at the DJ MAG Top 100 club list worldwide in 2019! A really unique place in whole europe! You don’t want to spend hours looking for the right hotel or the right apartment? We will create a suitable offer for you. 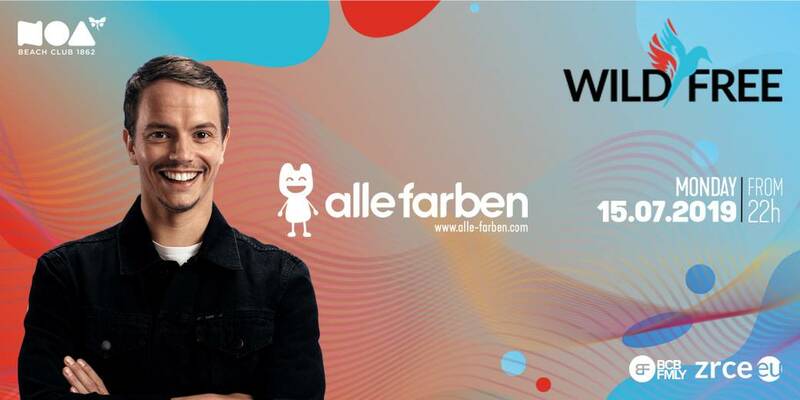 Dannic, Alle Farben, Fabian Farell and many more! Timmy Trumpet, Quintino, Lucas&Steve and many more!